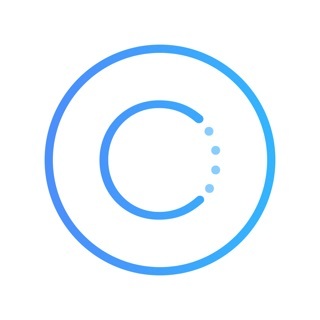 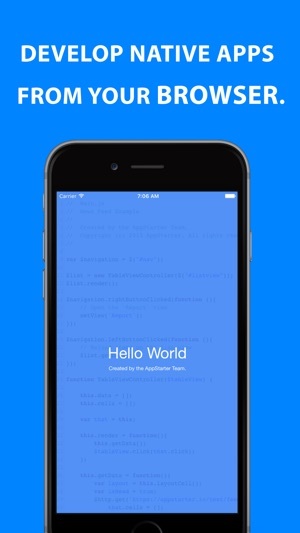 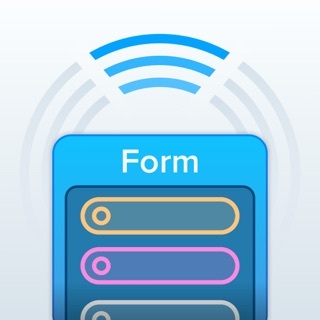 AppStarter is an iOS prototype development platform for web developers. 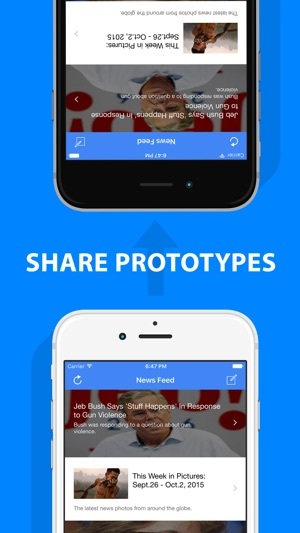 AppStarter is great for startups and entrepreneurs, create a quick prototype for your investor meeting, or for any other purpose. 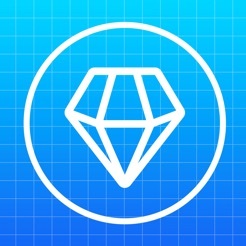 with AppStarter you make your own native prototype right now, online, for free. 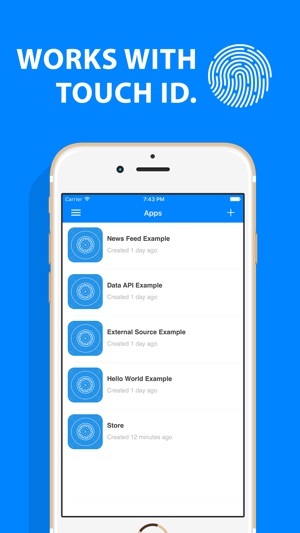 AppStarter API now supports AddressBook Picker,SMS,Facebook/Twitter share,Compass Touch ID and much more.